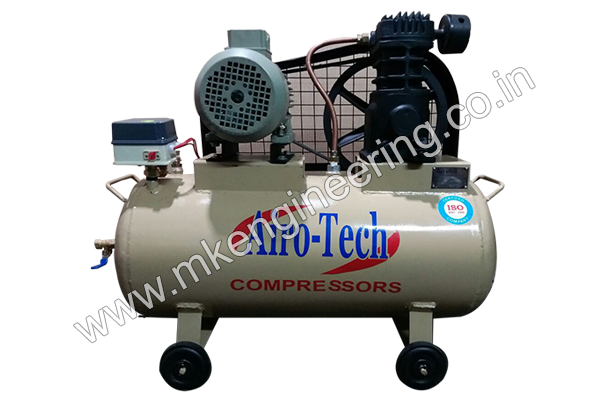 Single Stage Compressors, Industrial Stage Air Compressor, Single Stage Air Compressor Manufacturers, Exporters and Suppliers in India. 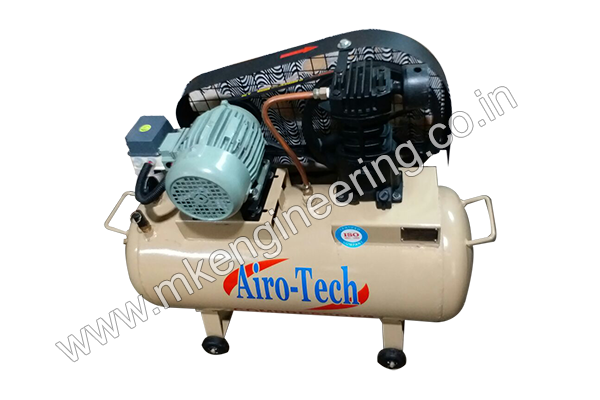 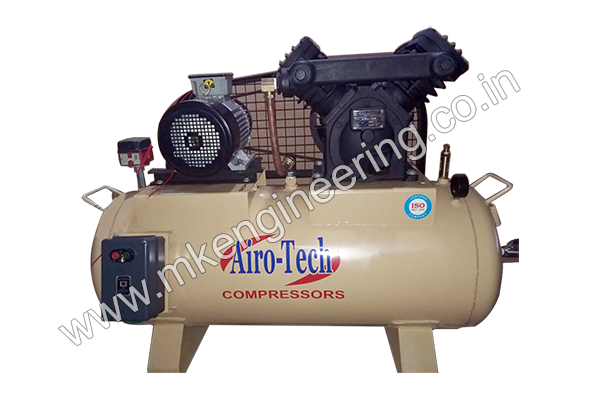 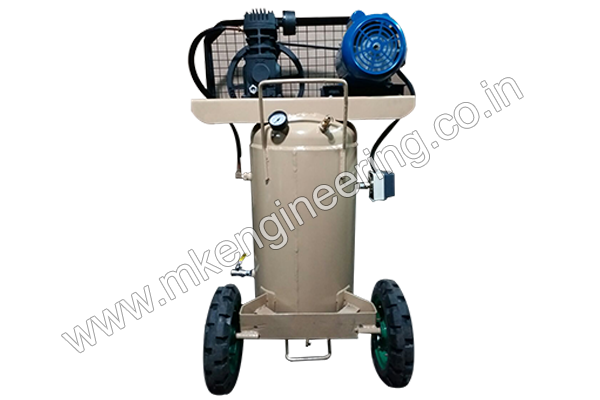 We manufacture high precision single stage air compressors having a robust construction Single Stage Air Compressors are mainly used in Powder Coating, Chemicals, Dyes & Intermediates industries. 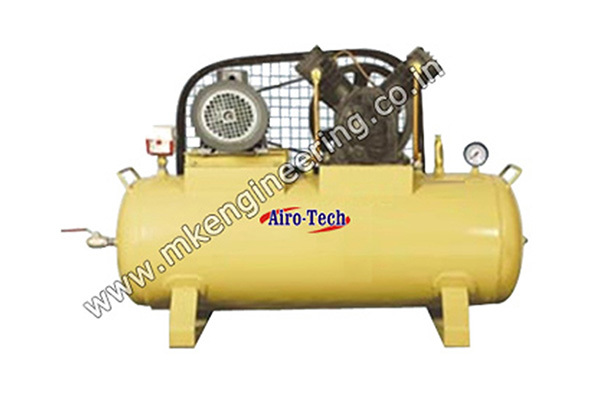 Where compressed air pressure required up-to 100 PSIG.